Support for Seller Fulfilled Prime as a Delivery Service Provider ("DSP") interface is available now as an additional module for axis diplomat 2018. 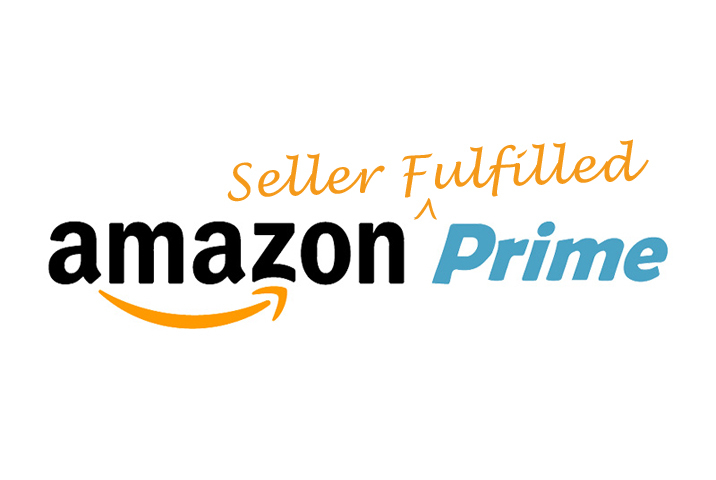 By joining the Seller Fulfilled Prime programme, you are able to supply products directly from your own warehouse but still have the Prime badge on your product listings on Amazon. Shippments from your warehouse can be made using either Amazon shipping services (who arrange collection of the orders from your warehouse) or your own delivery services.